He uses the litter box in the house when we have him running around inside. 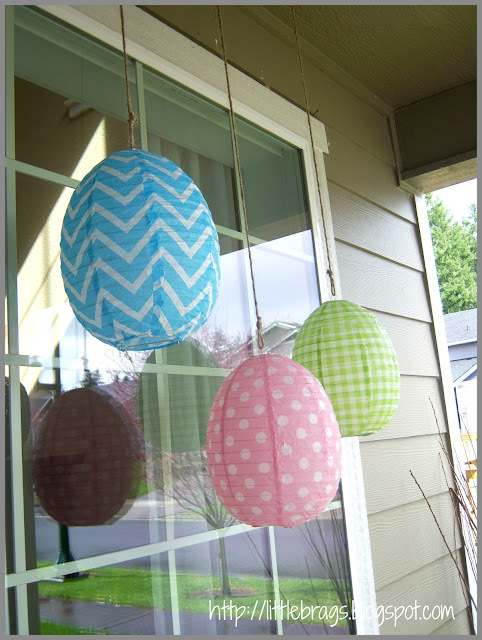 Sooo after all the cuteness, here are some Easter Egg paper lanterns I picked up at Pier 1 last weekend. 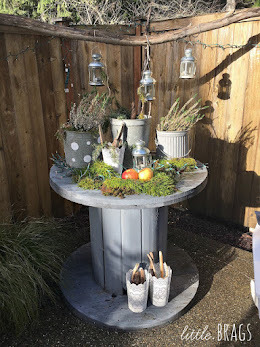 well the outside is ready for Easter, the inside is not done yet...that will be my next post...Looking forward to having you come back for more! That bunny is so cute. Want to trade 2 fat guinea pigs for one adorable bunny? :) I love your hanging eggs too! SOOOOOOOOO cute, love the little live Easter bunny! And the eggs too! Oh! Bugsy is so cute! I always wanted a real bunny growing up! 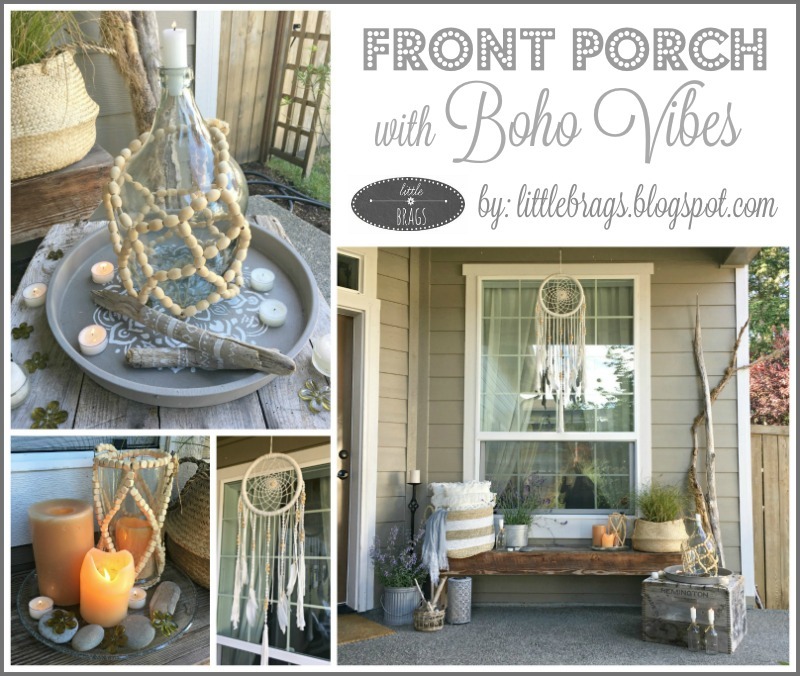 Your porch looks AMAZING! 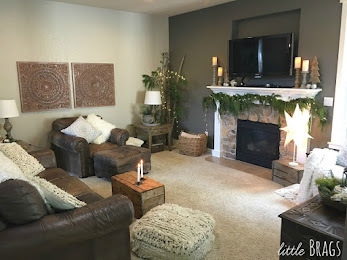 So pretty and inviting! Good Job! Ist das niedlich :D Mit der kleinen Fellkugel könnt ich direkt knuddeln :-) und die Laternen sind auch klasse. Ich mag ja momentan eh Pastell-Farben. Lasse dir mal einen Lieben Gruß hier. I grew up with bunnies as pets and would love some again. Bugsy is so darling!!!!! OMG! I will have to remember that kind. I just love your porch. 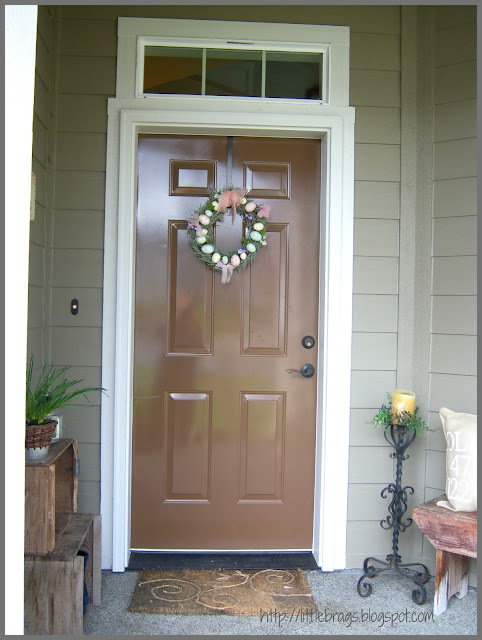 Your style and color scheme coordinate from the outside in. Oh, he is so cute! Love him! Really like the paper eggs from Pier 1 too! OMG!!!!! I'm completely in love with Bugsy! He is soooo adorable and beautiful. I wish I could pet him right now. I bet he is so much fun to have around. I really love those paper lanterns you found. They are perfect hanging on your front porch for Easter! Your entire entry area is charming for the holiday. I am still trying to realize that Easter is almost here. It seems so early this year. Luckily, we had some gorgeous warm weather this weekend which makes it feel more real. Your hanging eggs are so pretty. 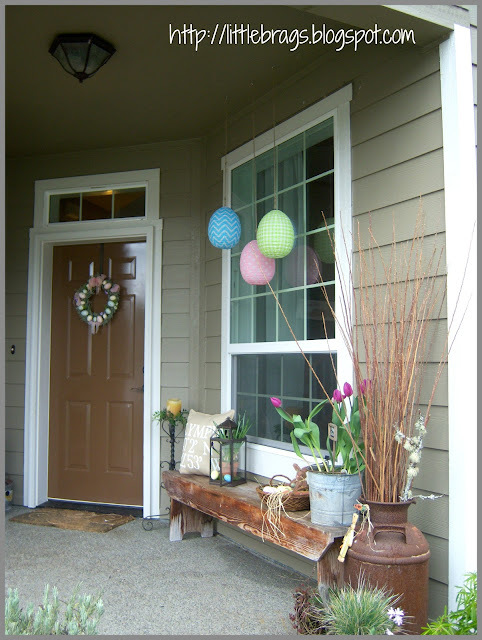 Looks like spring on your front porch. So cute! Okay- so how did you train the bunny to use the litter box? HI Melissa, well you can't TRAIN them like you would a cat, you need to TRICK them...My nature they like to pee in the same area or corner in their cage. We have pine litter for betting in his hutch that he pees on. So I put the same pine litter in a litter box and when we first started let him run around in the house I would give him only a little fenced off area with a litter box. He got used to going in there. As we gave him more and more room to roam he knew to go to the litter box. It's been working great! OMG, Bugsy is adorable. I just want to hug him. Your porch looks wonderful and so festive. Thanks BEv for stopping by...will check out your blog ! 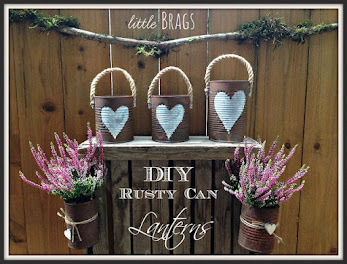 Love your porch and love Bugsy! How adorable is the bunny! Your porch looks beautiful! I'll have to go check out Pier 1 for those paper eggs! THis is all so cute! I love those lanterns from Pier 1. I work there and I've been wanting to buy those myself. Your real life bunny is sooooo sweet...how perfect for Easter. Your whole porch looks so pretty! Hi Nita thanks for stopping by my new little blog. Hope to see you come back soon!!! Hi, saw this on Pinterest... your bunny is adorable. We have an American fuzzy lop too. They have such great personalities. She follows us around the house like a little puppy and she has never ever gone outside her litterbox. I love the colors on yours. Thanks much for hopping on by!!!! oh my gosh, if he isn't the cutest thing! and i love your vignette with the bench and the eggs! Thanks so much for hopping by to see the Easter Bunny!!!! He is adorable! I would love him and squeeze him and pat him on the head and I would name him George! That sounded really strange unless you watched Bugs Bunny like me when you were little! I am now following through Google! Oh, how neat! Bugsy is adorable! I love how he "poses" beside the bucket of tulips...love that. Happy Easter. Visiting from No Minimalist Here. Bugsy is so cute , a real Easter bunny!! 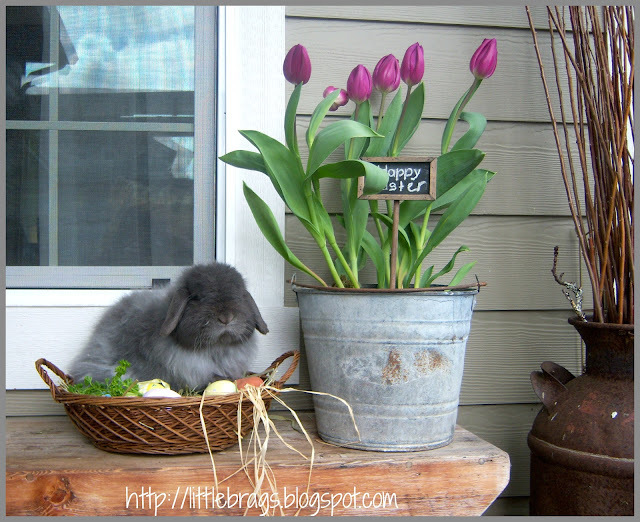 Love him in the basket next to the tulips! Oh my...what a cute bunny!!! Love all of it. Sooo loving your sons bunny - and your hanging eggs too! Is there anything better than a REAL bunny at Easter??? I think not! Oh he is too adorable! I have bunnies too; but they are the wild kind in our yard ;) I feed them, but they certainly won't pose for me. So I have to be satisfied with the ones on my Easter decor. Glad to have found your blog! Hi Maureen, thanks so much hopping on over. 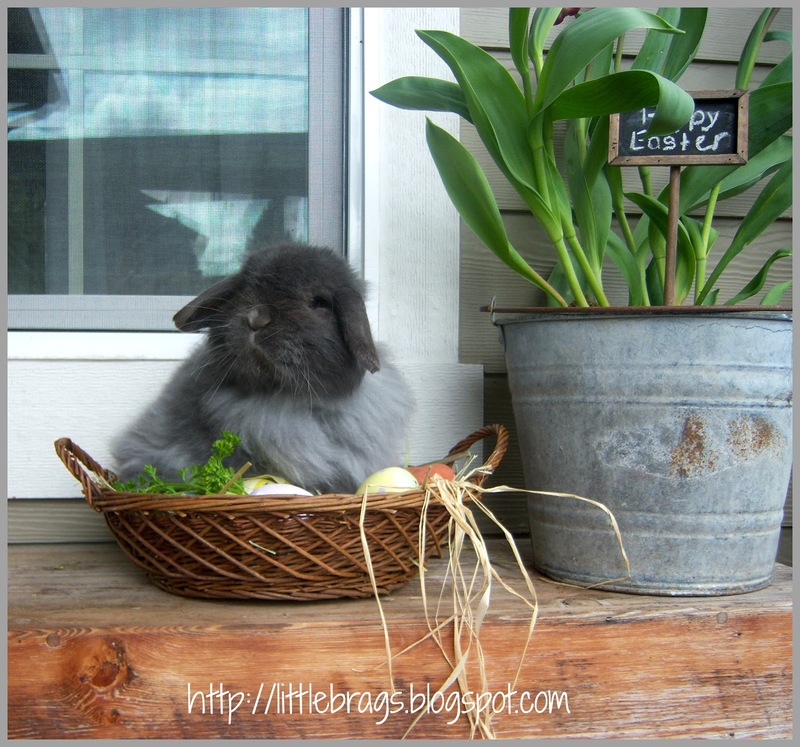 There is nothing cuter then Bunnies especially around Easter. Hope to see you visit often! THanks for following. I am a new blogger and so thrilled when I get followers. Hi Christine, I love your porch and your bunny is adorable...and house trained! 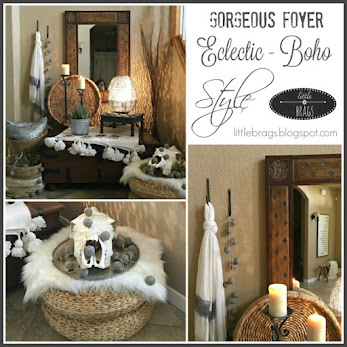 Thanks for joining the Open House party and check out this weeks party to see your post featured. Welcome to blogging and I am a new follower. 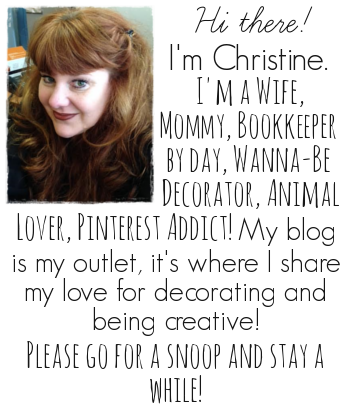 Love it all Christine!! Thanx for partying at THt! 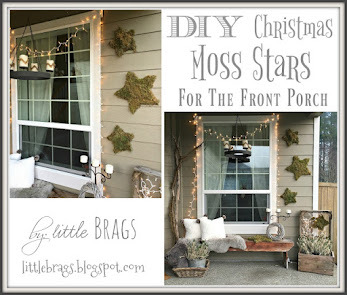 I featured your pretty porch today at Mod Mix Monday! Oh girl...is your door really a piece of chocolate? It sure looks like it. And the bunny, too cute. I would like to have a bunny sometime....maybe! Thank you Ceekay for hopping by...you are right my door looks like a chocolate bar..I never though of that before!!! lol....yum yum..well it goes well with Eater then! Love your cute little bunny! We had a bunny for 12 years, so precious! Love all your inspiring Spring ideas. 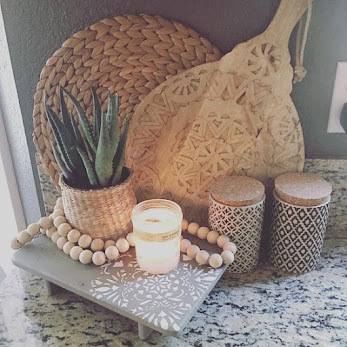 Would love for you to share this post at Simple & Sweet Fridays. New Follower. 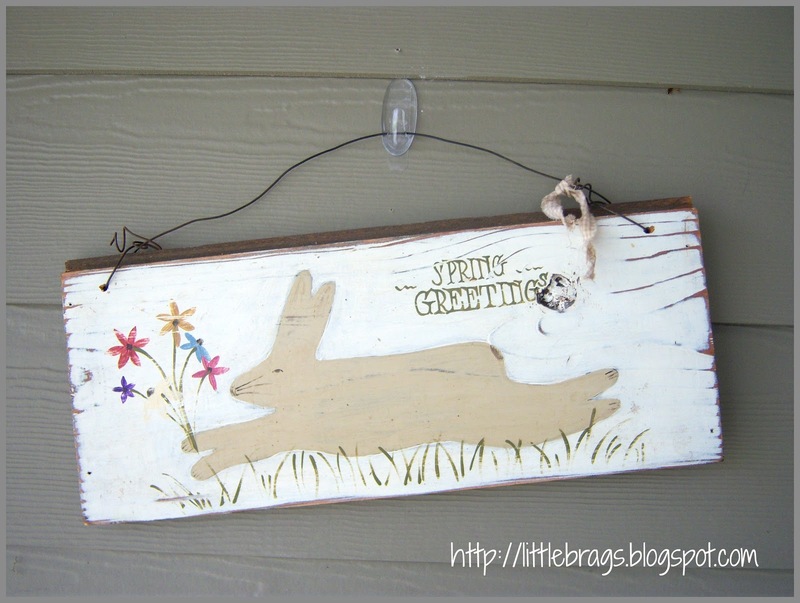 thanks Jody for hopping on by...I will head on over to Simple and Sweet Fridays to share...Greetings! Bugsy is so adorable. I just want to cuddle with him for hours. 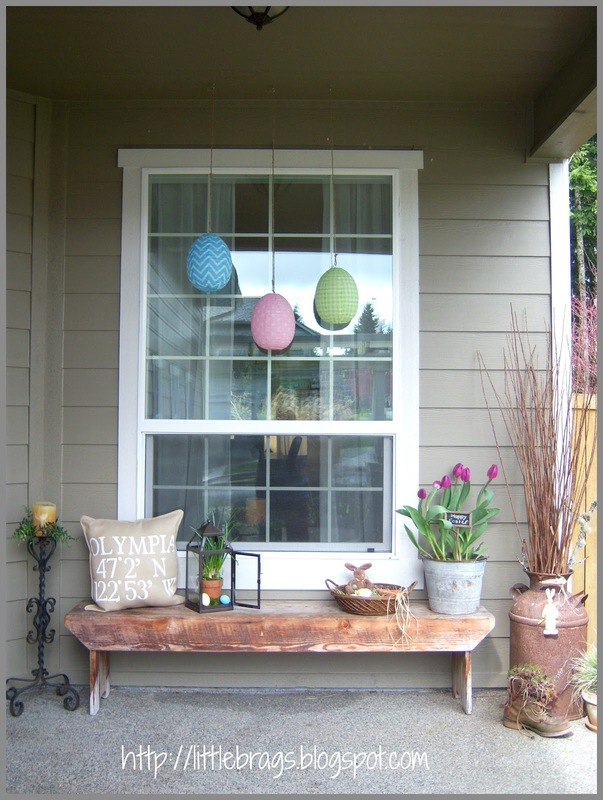 I front porch is looking oh so pretty for Easter. Love the paper lanterns. Thanks so much Robin for hopping on over!!! Your porch is so adorable (so is Bugsy). Just lovely! Thanks so much for sharing your creativity at Project Inspired @ Setting for Four. 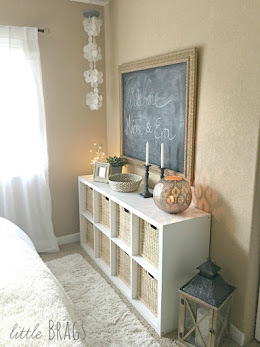 I pinned this to our group linky pinboard! Such an adorable bunny! Christine, Congrats! 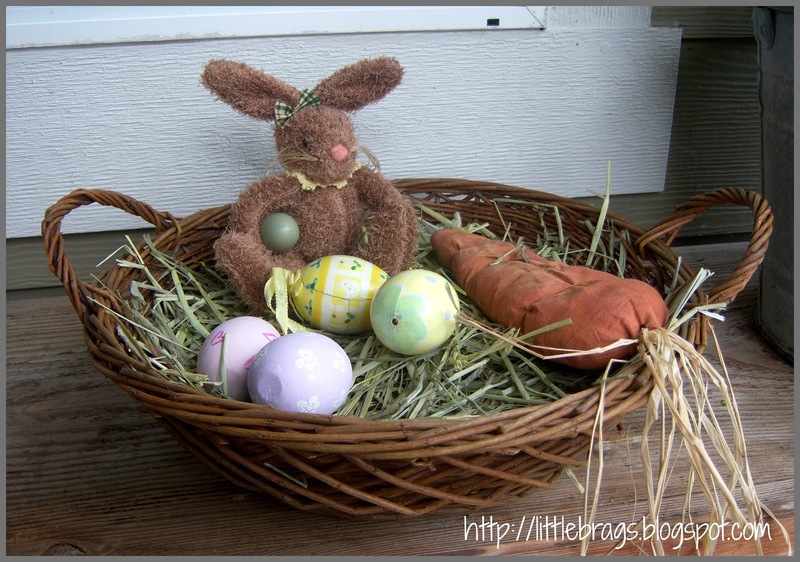 You'll be featured at Simple & Sweet Fridays for this cute Easter post! Thanks for sharing and don't forget to grab a button if you'd like. Have a wonderful weekend! I love Bugsy! Our bunnies aren't caged either and use the litter box too and have the run of the house. Hi Christine, thanks for joining my link party last week with the Easter porch! This bunnie is so cute! 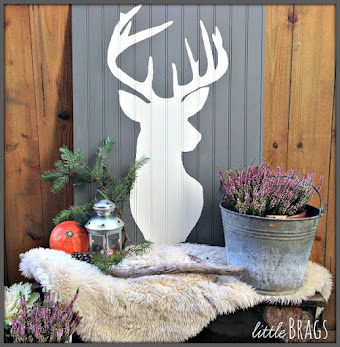 Hope to see you again tomorrow at the Crafty country cottage link party. 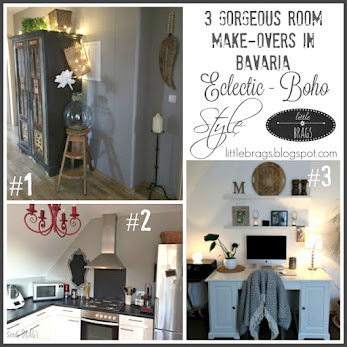 Thanks for popping by my blog to say hi and leaving a comment. In answer to your question, no I haven't gotten the bunnies yet but they are on my to do list! 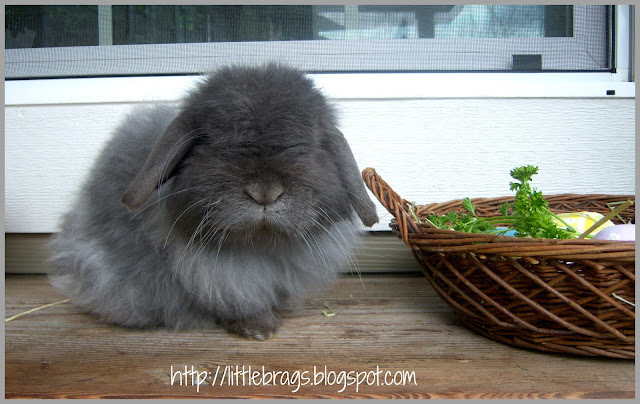 Angora bunnies are kind of pricey so saving my pennies up, lol! Oh my gosh, Bugsy is way too adorable. How fun to have a bunny for a pet!